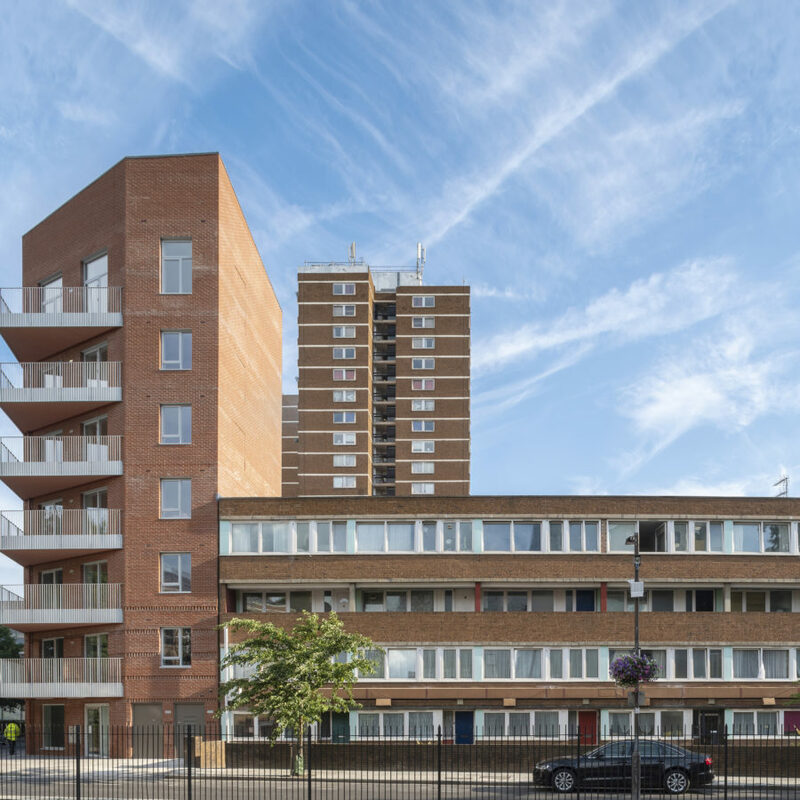 Marklake Court is a new community-led development of 27 council rent homes (flats and maisonettes) on the Kipling Estate near London Bridge. 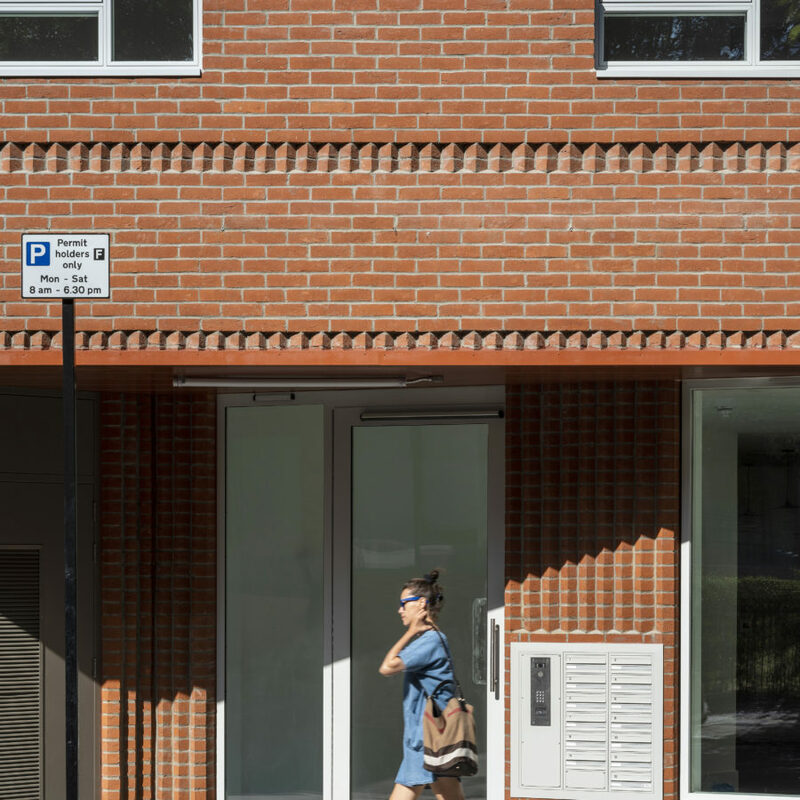 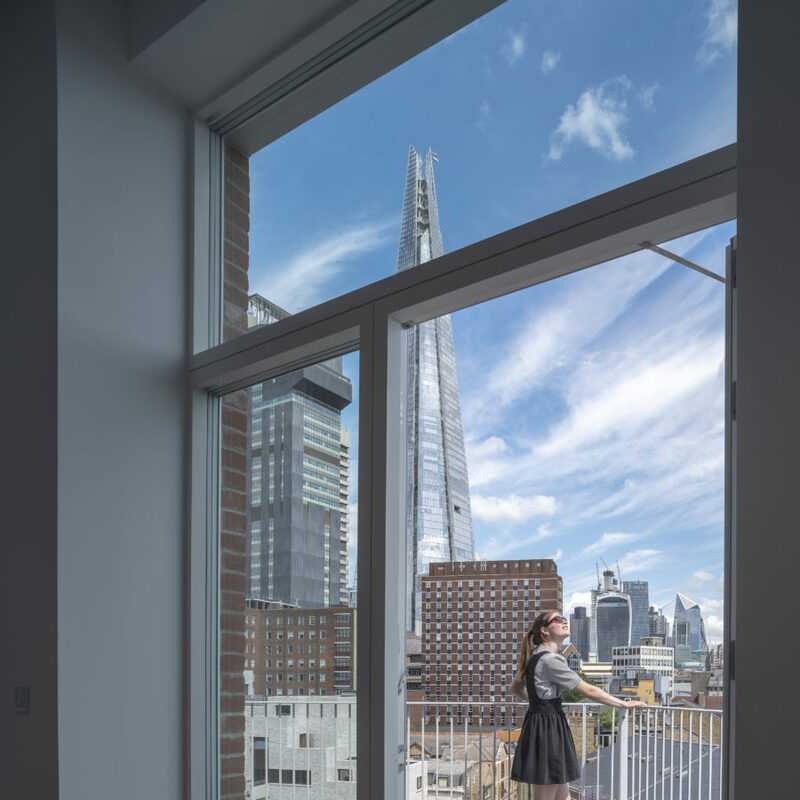 Designed by the local community with Bell Phillips Architects, the project represents an entirely ground-up approach to providing housing for social rent. 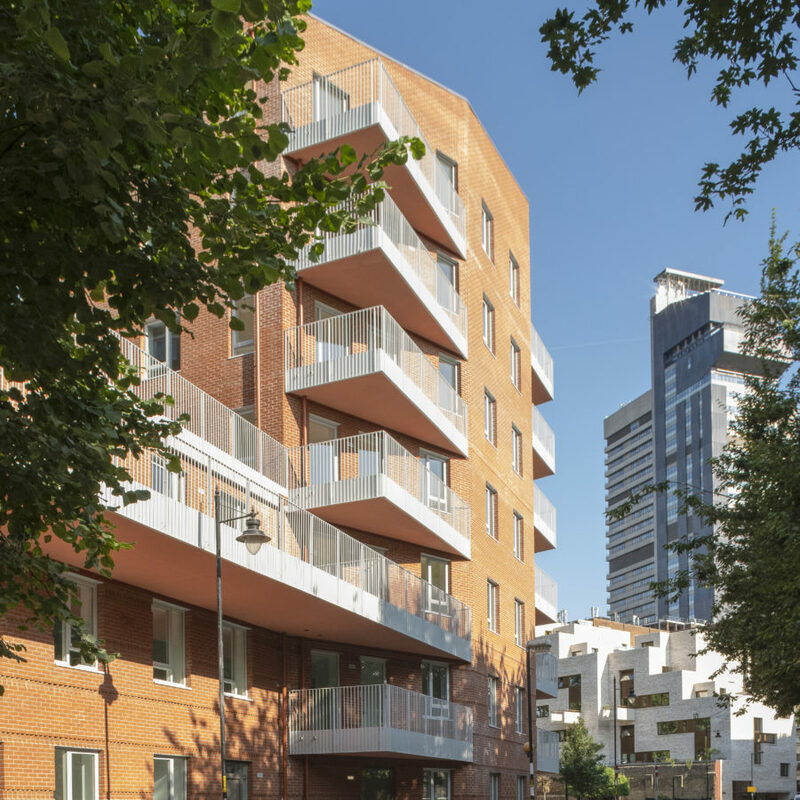 The project demonstrates a unique model for the construction of new housing, delivered in partnership by the local community and the local authority.